Limited Quantities While Supplies Last! Check and Click our Overruns / Stocks to view handmade products with excess in production and we are selling in big discounts. 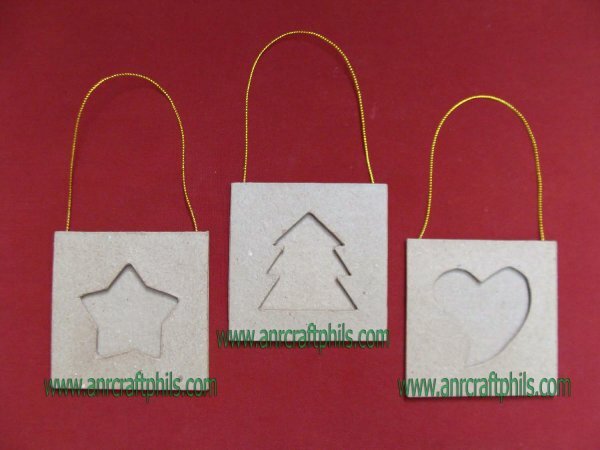 Please email us for your inquiry at info@anrcraftphils.com ...read more. Annex Warehouse : Now Operational ! Annex Warehouse is now operational to serve and accommodate more projects and requirements of export orders. ...read more. Interested in this product? Please click this NOW to send your email at info@anrcraftphils.com.